Found 22 blog entries for November 2016. 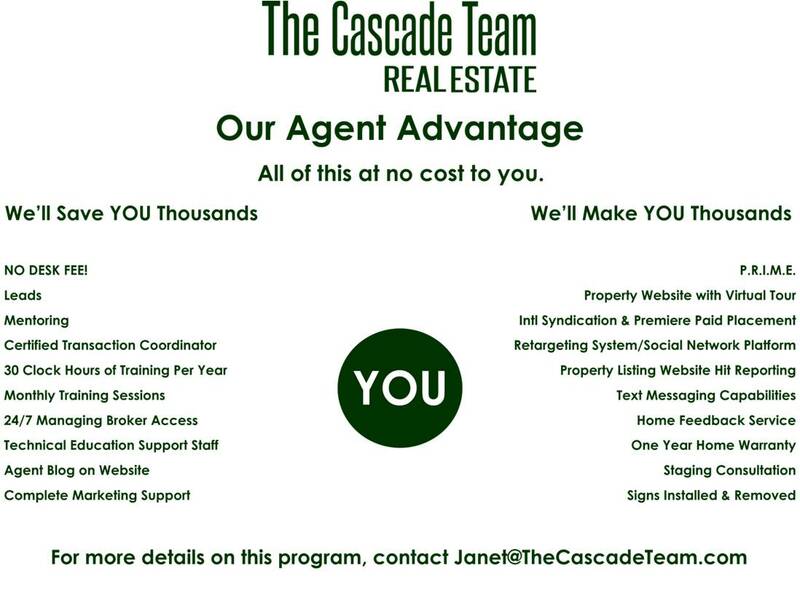 Welcome To The Cascade Team Annie Koesterman! We are happy to welcome Annie Koesterman to The Cascade Team! Annie will be working out of our Tacoma Office with Managing Broker, Roger Stensland. Annie Koesterman is a Washington real estate agent and has been in the real estate business for over 12 years. Annie's coverage area includes Gig Harbor, Burley, Port Orchard, Vaughn and surrounding areas. Annie will be a wonderful addition to The Cascade Team and we look forward to her success! Welcome to The Cascade Team Matt Case! Tuesday, November 22nd, 2016 at 3:10pm. We are happy to welcome Matt Case to The Cascade Team! Matt will be working out of our Woodinville office under our Managing Broker, Shannon Woodcock. Matt Case is passionate about merging two of the things that he loves in life: real estate and helping others. 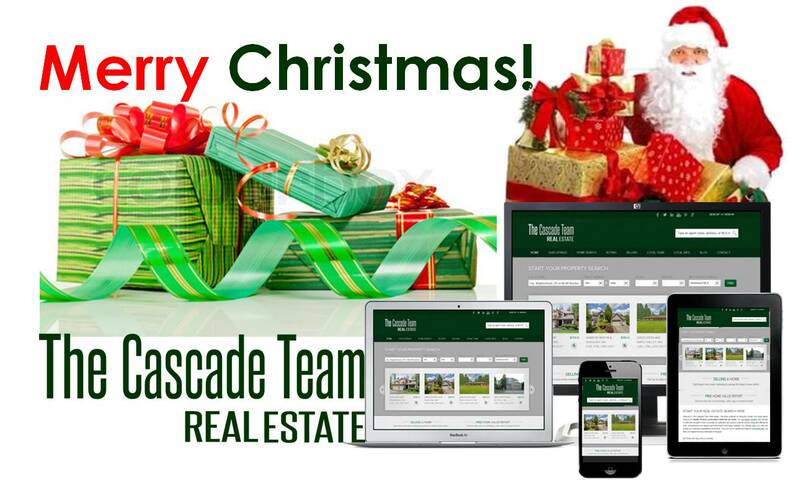 The Cascade Team - Spokane Holiday Toy Drive! Monday, November 21st, 2016 at 4:13pm. The Cascade Team is excited to be joining up with the Firefighters for Kids Foundation to collect toys for children who are sick, injured, “at-risk”, and homeless. This foundation’s members consist of active and retired firefighters, EMTs, air transport and ED workers. They have all witnessed and assisted children in need, and were inspired to start the annual toy drive to bring some joy to under-privileged children during the holiday season. Bring new and unopened toys to one of our drop off locations before December 18th here in Spokane and Spokane Valley, WA. These toys get will all get delivered to children before the holidays. Help us make a difference in a child’s life this Christmas! Check out the video here for more information. Welcome To The Cascade Team Barry Killian! Monday, November 21st, 2016 at 3:23pm. We are happy to welcome Barry Killian to The Cascade Team! Barry will be working out of our main Issaquah Office.